It's Friday night. You are with a bunch of friends. You just ate dinner and had a glass of whiskey and are ready to start the night. Where do you go? Well, I guess it depends on your mood. 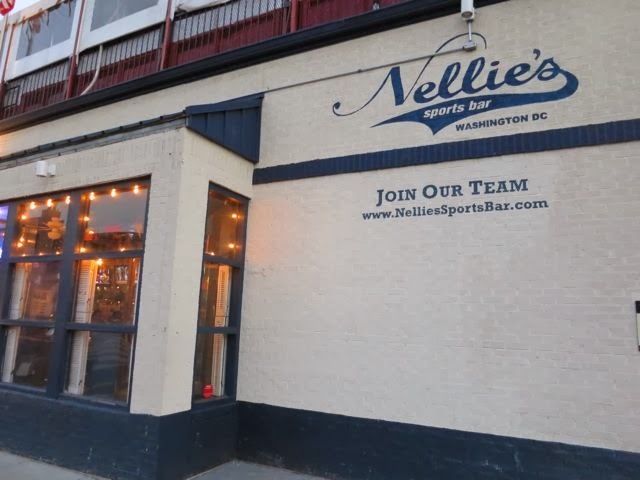 But, if you are in the mood for a great time with friendly people, you head to Nellie's Sports Bar. As the neighborhood gay sports bar, Nellie's sure has created a welcoming scene for all. We arrived around 10 p.m. on a Friday and were immediately coaxed over to the bar by the friendly bartender. 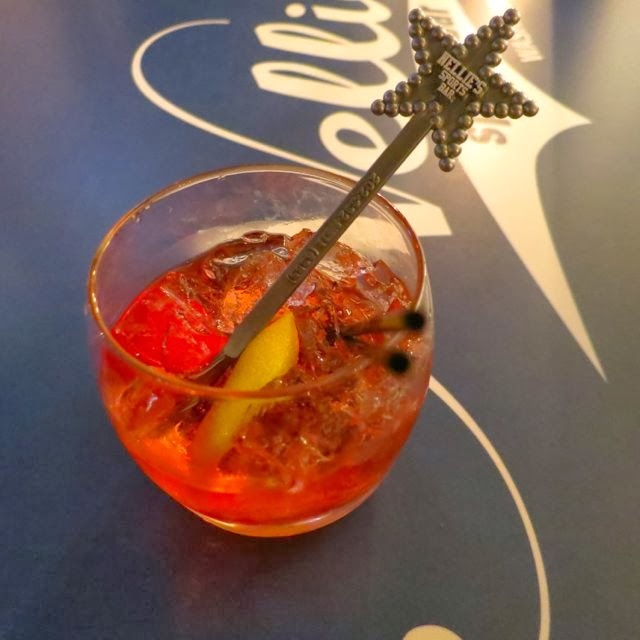 I had him make me something fruity and in the tradition of Nellie's, it was, of course, a strong drink. Then we headed upstairs and grabbed a table. After enough drinks, one must eat something unhealthy. 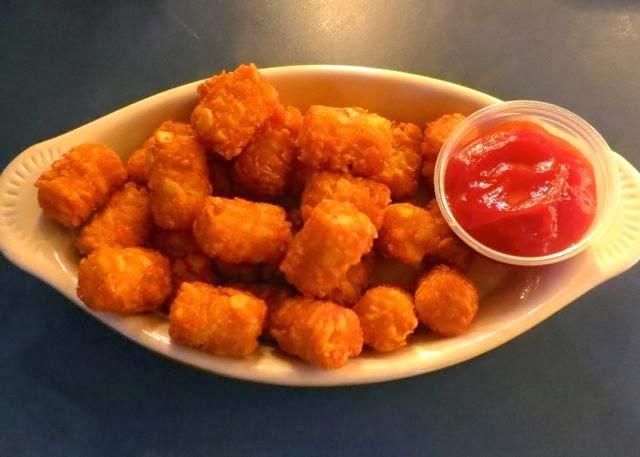 So we ordered the tater tots. Yum. We hung out for a few hours as the place filled up. Everyone was friendly and outgoing from the employees to the patrons and we had an awesome time. Good drinks, good appetizers, and good times. That's Nellie's. Duh!